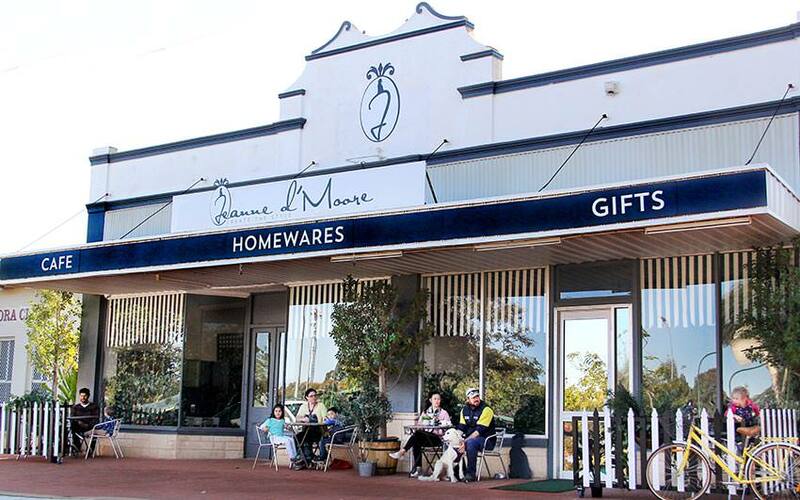 The Jeanne d'Moore Cafe in Moora hand makes the best French-inspired delicacies that country Western Australia has to offer. We have a gorgeous selection of homemade savoury and sweet items on our menu. Our beautiful in-store cafe is open from 9am to 5pm all week long. We're even open from 9am to 2pm on Saturday. Experience the very best in French-style living with our in-store dining area and amazing products. Can't visit us in-store? Shop online now. We use fresh french bread which is baked in-store daily for our Cafe menu. A small selection of our bread is available to order. Our Du jour menu features a Crepe stack, Savoury Tart and Frittata from the following selection and is made fresh each day. In the summer we also offer a fresh salad daily and in the winter a fresh soup. Set menus are available by booking only and for groups bigger than six people. You'll enjoy a beautiful meal in a private, intimate setting within our Moora store. 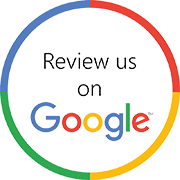 Call us on 0497 857 975 to make a booking or contact us. Individual Brie artichoke and herb fondue with cauliflower pickle.